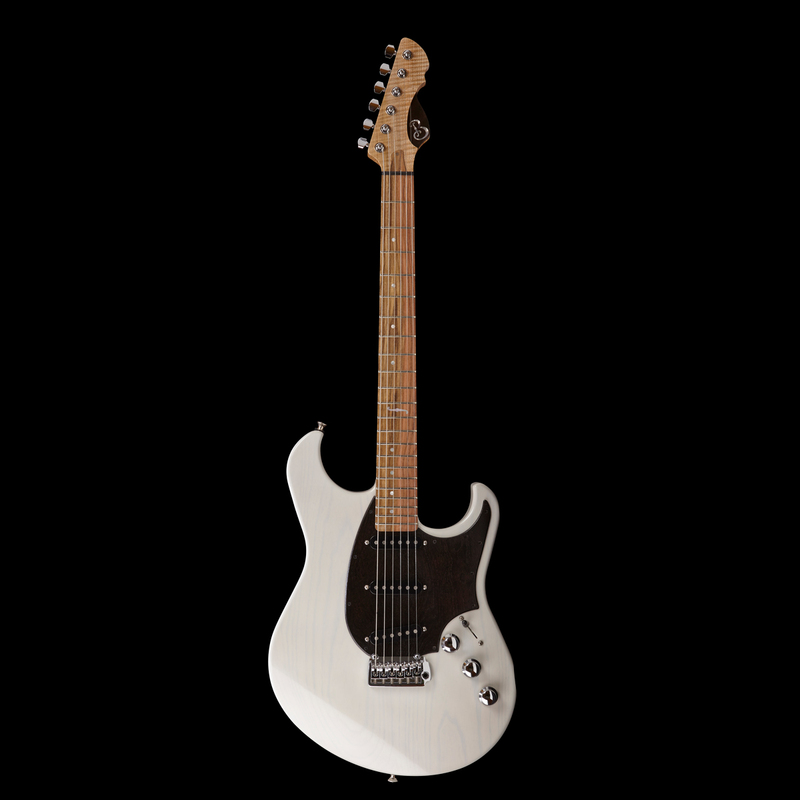 LTD Models are U.S.A made limited edition guitars expertly built to order with the strictest quality standards, and loaded with the absolute best components and hand-wound pickups. 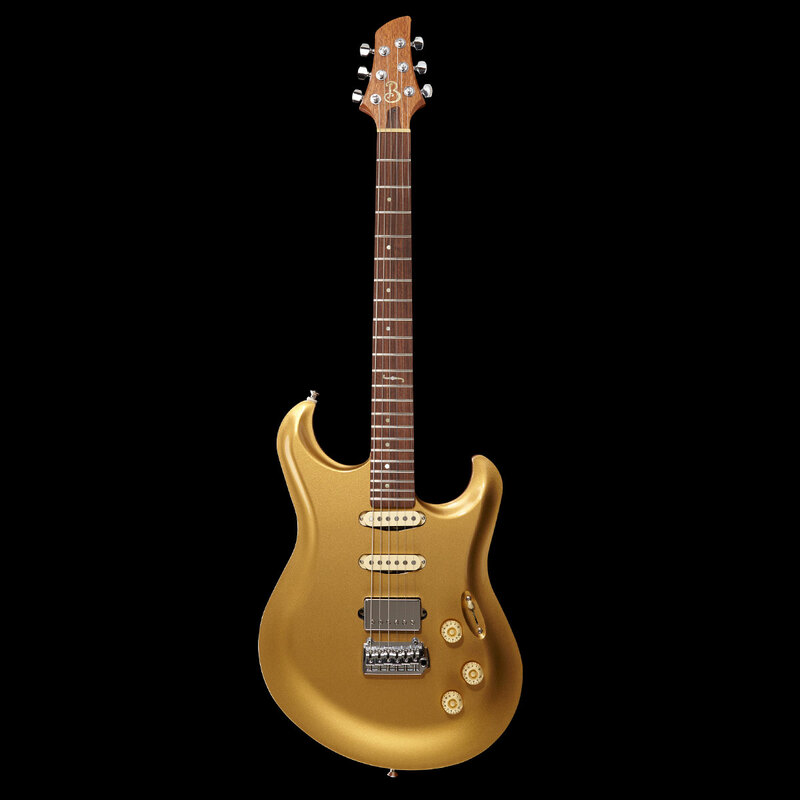 All LTD Born guitars are road proven masterpieces, built to become family heirlooms, and extremely versatile. These guitars are 95% spec’d – all you have to do is pick is the neck shape, pickups and control layout and we will build you a guitar that effortlessly expresses your personality and drives inspiration. Your Born LTD will become tomorrow’s next vintage guitar. 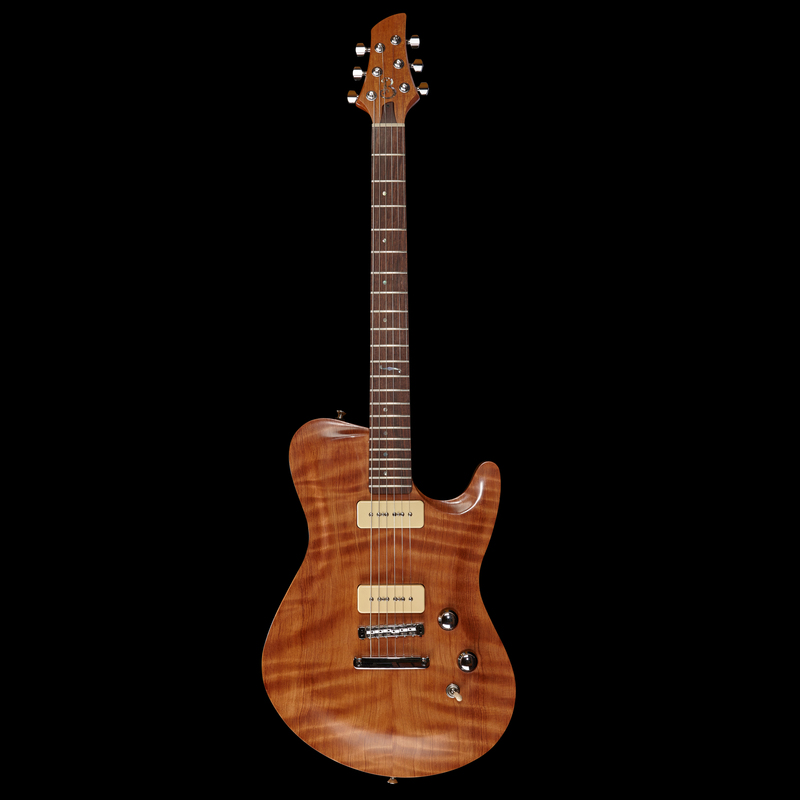 LTD Models are an amazing deal for a nearly priceless custom level boutique guitar that you will enjoy for lifetimes to come – we can afford to discount these models because we limit their customization. On occasion we have a LTD already in stock. Please check for availability and configuration. 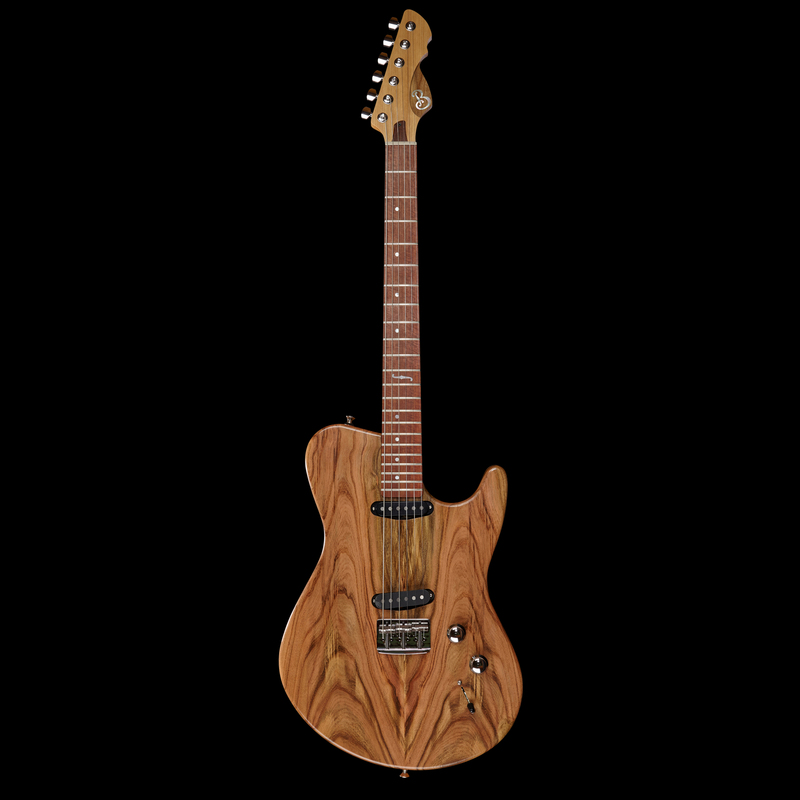 *All Born guitars are back by our transferrable limited Lifetime Warranty.